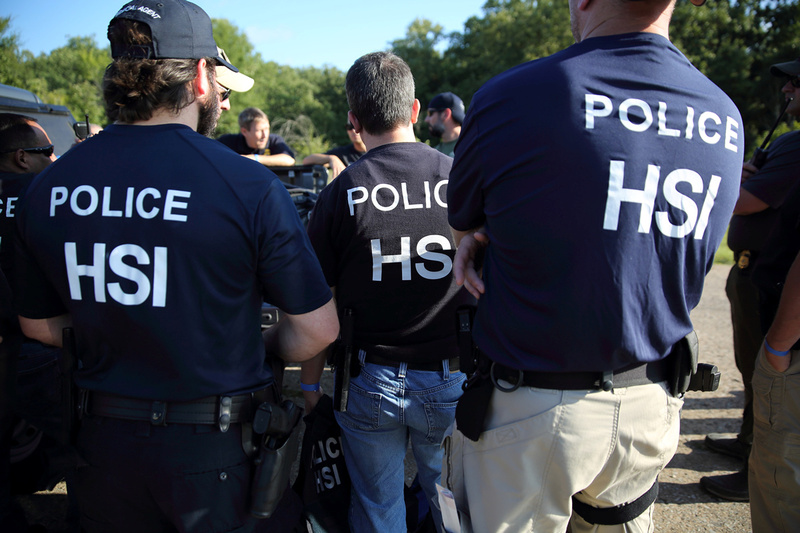 U.S. Immigration and Customs Enforcement’s (ICE) Homeland Security Investigations (HSI) officers execute criminal search warrants and arrest more than 100 company employees on federal immigration violations at a trailer manufacturing business in Sumner, Texas, August 28, 2018. U.S. Immigration and Customs Enforcement/Handout via REUTERS. Both also claim the government violated his Fourth Amendment rights as well. Duran is now hoping for a review of the Board of Immigration Appeals at the 11th Circuit of Appeals.